Chelsea Milling Company is operated by a family whose roots in the flour milling business date back to the early 1800’s. They have been milling flour here in Chelsea for over 120 years. Mabel White Holmes, grandmother of our President, Howdy S. Holmes, developed and introduced to the homemaker the first prepared baking mix product, “JIFFY” Baking Mix, in the spring of 1930. They currently offer a variety of “JIFFY” Mixes. There mixes provide you, our consumer, with the best value available. Chelsea Milling Company is a complete manufacturer. They store wheat. They mill wheat in to flour. They use that flour for their own mixes. They make their own “little blue” boxes. They do it all-that’s why their mixes provide you with the best possible value. Value is using the highest quality ingredients and the best price! Their entire operation is located in Chelsea, Michigan and their product is shipped out to all 50 states, as well as some foreign countries through the United States Military. The corn muffins can be on the table in no time at all. Preheat oven to 400. Line regular muffin pan with paper baking cups. Combine ingredients. Fill muffin cups 1/2 full. Bake 15 to 18 minutes, until golden brown. Enjoy! I miss corn muffins. 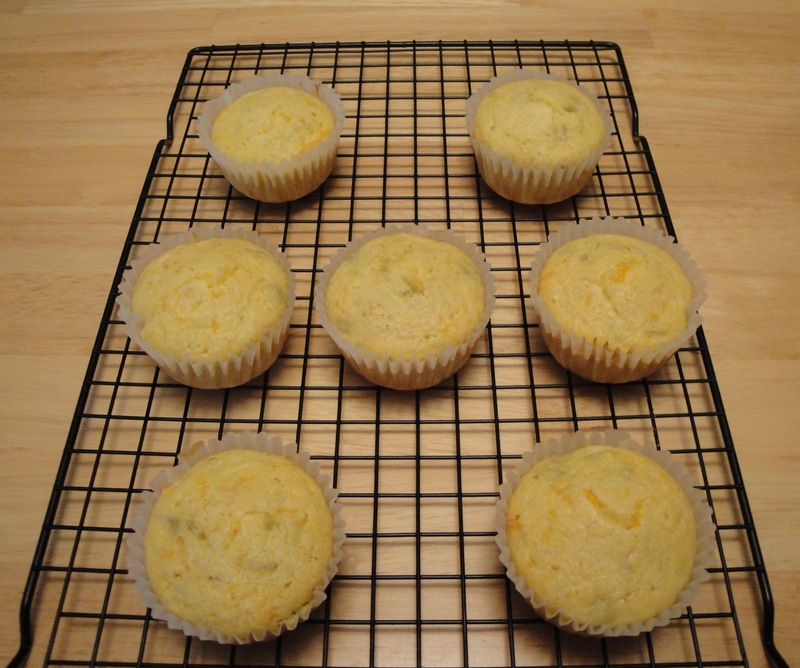 These savoury cheesy corn muffins must be heavenly! how funny I just made these last week a little different recipe and didn't post it yet.. intrigued by the story and the almond milk... they look great! 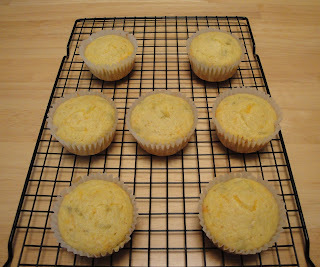 Love corn muffins... looks great!